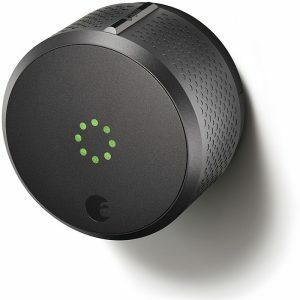 Latest August Smart Lock Pro. Know your door is both closed and locked with DoorSense™. 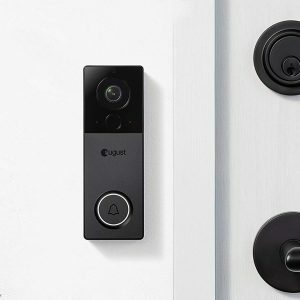 Enjoy all the features of August’s original Smart Lock and more. 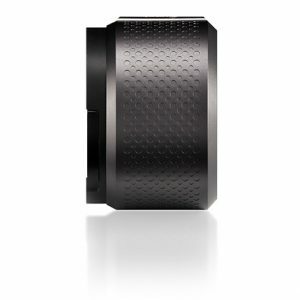 Use Siri® to lock and unlock, and check the status of your Smart Lock with just your voice. 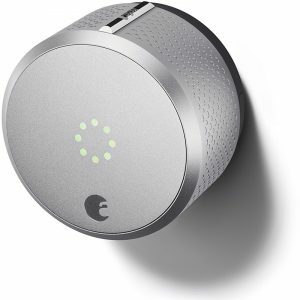 Features a modified industrial design with a magnetic faceplate, new micro-patterns to improve grip and rotation of the lock, and a slim, chrome indicator at the top of the lock so people can visually see if it is locked or unlocked. 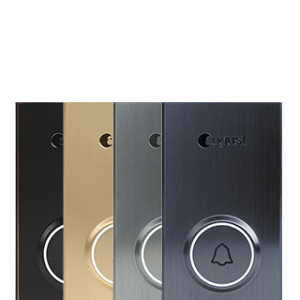 Installation is simple if you have an existing Deadbolt lock. Please follow this installation guide carefully. If you do not have an existing Deadbolt lock, or if you are using a Mortise lock, you are advised to engage a Locksmith to install a compatible Deadbolt Lock. 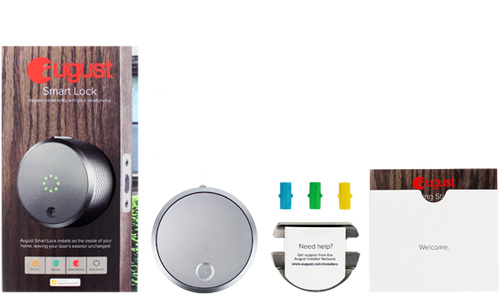 Note: The August Smart Lock is powered by 4 x AA non-alkaline batteries. No electricity/wiring is required. 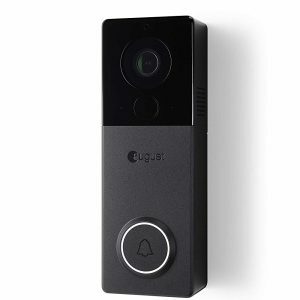 Electrical wiring is required in order to power the Doorbell Cam Pro to a 12-24V AC power source. Please follow this installation guide carefully. Note: For best performance, your Wi-Fi access point should be within 15-20ft of your door. 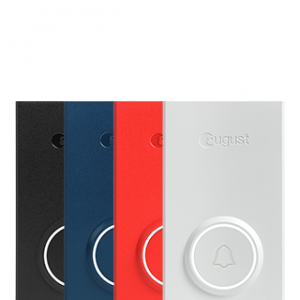 The August Smart Keypad is a wireless device that is stuck/drilled onto the flat surface of your preference. It is powered by 2 x AAA non-alkaline batteries. Please follow this installation guide carefully. 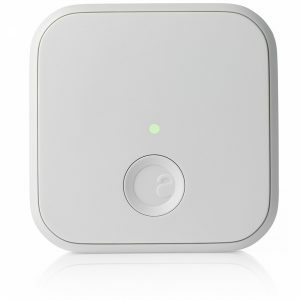 Control your August Smart Lock Pro when you are away, with the included August Connect Wi-Fi bridge. Never copy a key again. 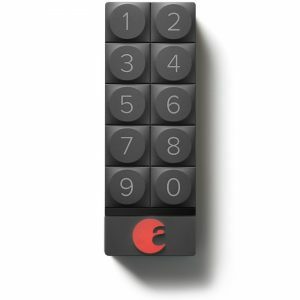 Create virtual keys for family and guests. Choose to grant access for a few weeks, a few hours, a few minutes, or even specific dates and times. Delete guest access any time in an instant. 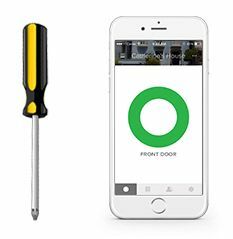 Your exterior door hardware stays exactly the same. 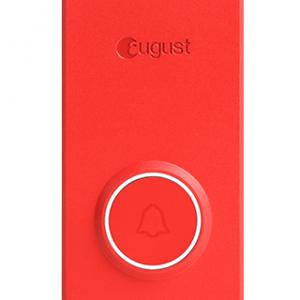 The August Smart Lock replaces only the interior side of your standard deadbolt. 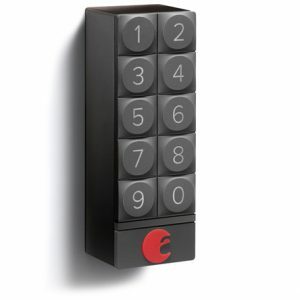 secure way to check your lock’s status and lock/unlock your door. It’s everything you love in the August Smart Lock, now with Apple HomeKit features. 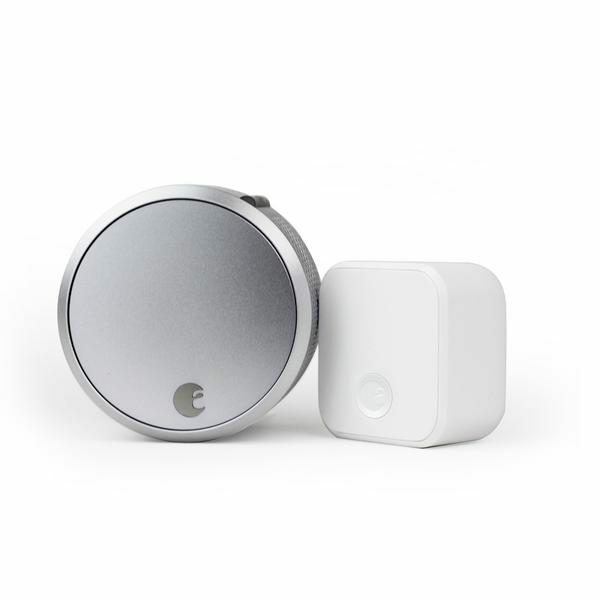 Control your August Smart Lock HomeKit Enabled from anywhere with an Apple TV. 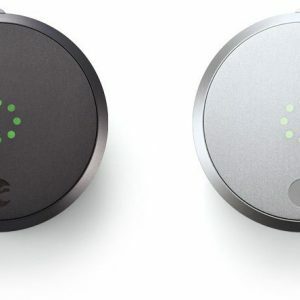 Use Siri to unlock and lock, and check the status of your August Smart Lock with just your voice. 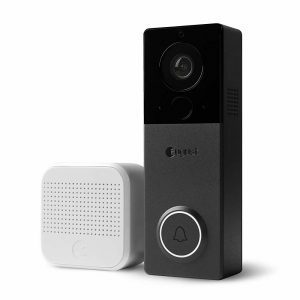 Use the Google Assistant on Google Home to lock the door or check if the door is locked with your voice. August Smart Lock is the first smart lock that works with Amazon Echo and the Alexa Voice Service. 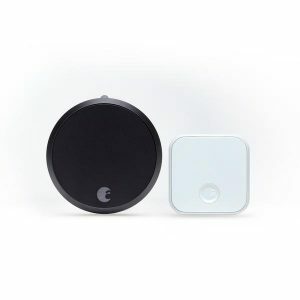 Lock and unlock your door or check your lock’s status with your voice. 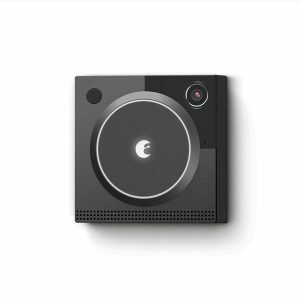 Add a little magic to your life when you discover new possibilities connecting your August Smart Lock and your favorite IFTTT Channels. 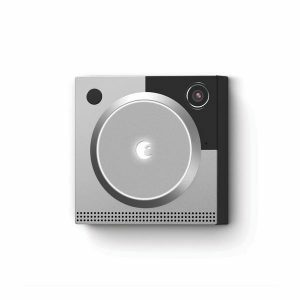 View a video animation taken from Nest Cam each time someone enters or exits the home. Set your Nest Thermostat to “Home” or “Away” when you lock or unlock your door.